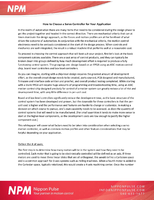 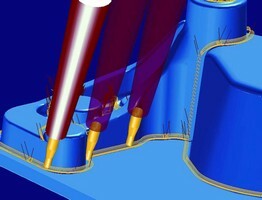 The CAM Software Hypermill® - Easy to Use, Versatile in Application! 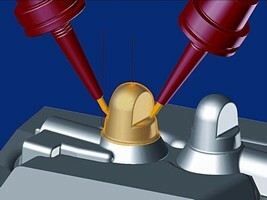 Machining Center allows 5-axis/5-sided machining. 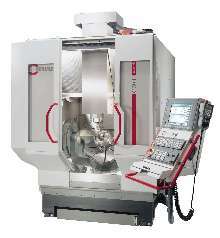 Multi-Axis Machining Center has highest accuracy available. 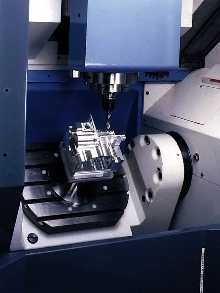 Vertical Machining Center has 0.9 second tool change time. 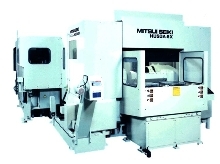 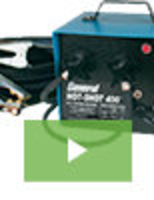 Machining Center integrates multiple processes in one setup.